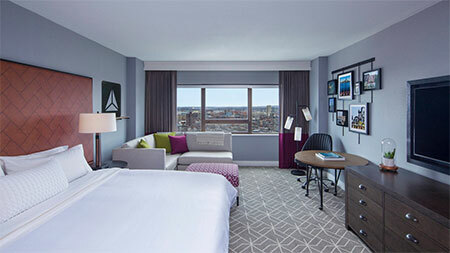 To enhance your experience at the 2019 ABFO National Conference, we highly recommend you stay at The Westin Copley Place in Boston’s Back Bay where the Conference will be held. Continue your networking after the formal daily conference proceedings with your peers. Remove any worries about transportation to and from conference events! ABFO has secured a block of rooms for the dates of May 28th through May 31st for our conference attendees at a special group rate. THE CONFERENCE RUNS FROM Breakfast, Wednesday Morning, MAY 29th through Friday Mid-day, MAY 31st. 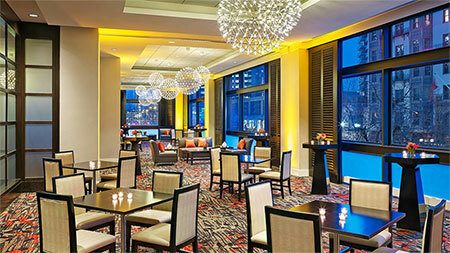 There is a cocktail reception on Tuesday Evening, May 28th for our attendees at the Hotel. First come, first served; please USE THIS LINK to make your hotel reservation! please contact Bobbie Fakkema, Conference Coordinator, and she will assist you.